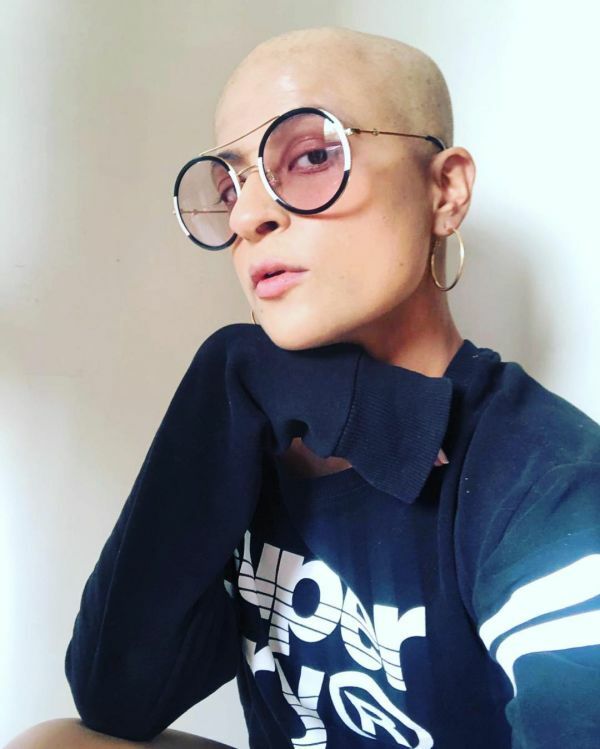 Tahira Kashyap Finds Her New Look 'Liberating' & We Couldn't Agree More! 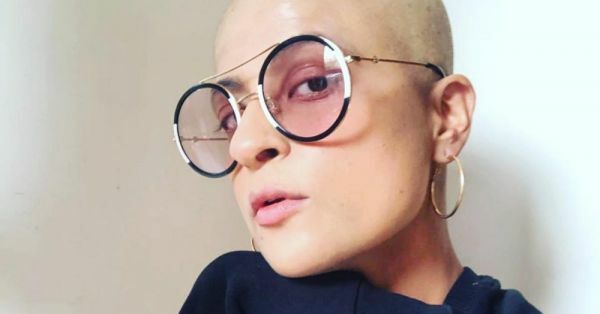 Writer, director, radio programmer and actor Tahira Kashyap, who was diagnosed with breast cancer in 2018, went through her last chemotherapy session recently. She shared a heartfelt post on the social media platforms to describe her learnings over a period of time. She has been putting a fierce face forward in her battle against cancer and her attitude has inspired many. 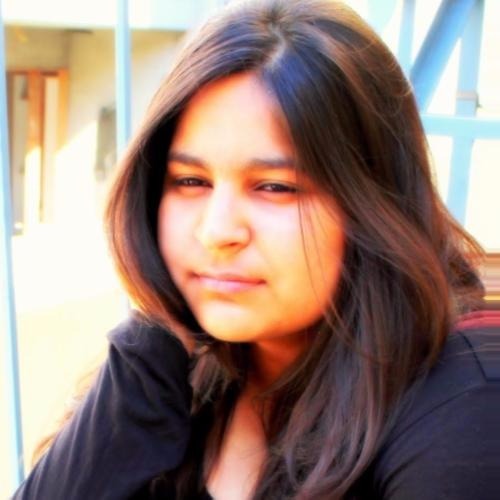 And after her treatment, Tahira took to Instagram once again to share her new look with the fans. The star wife has gotten rid of her hair extensions and decided to go bald. She shared a couple of pictures of her post-cancer treatment look and wrote, "Hello world! That’s a new me with the old self! Was getting tired of the extensions, so this is how it is and it’s so liberating in every sense of the word, so much so that I don’t have to duck the shower while bathing or while picking up the soap! I never thought I would go bald, was stretching my time with the good ol’ cap for too long. But this feels so good❤️ #breastcancerawareness #baldisbeautiful#selflovenomatterwhat." 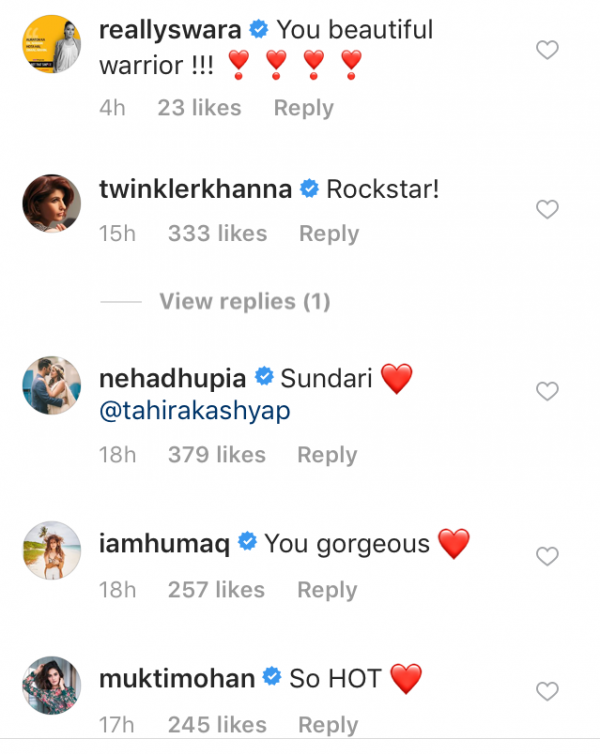 Husband Ayushmann Khurrana also couldn't resist and he took to Twitter to compliment his "Hottie". Ayushmann and Tahira are so supportive of each other, Ayushmann also kept a fast for her this Karva Chauth. Yeah, we can hear the words 'couple goals'. 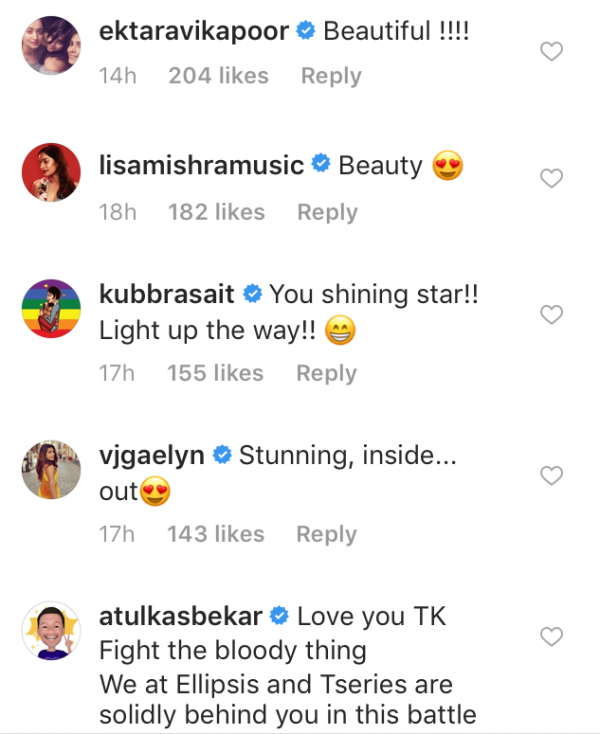 Other B-town celebs also complimented Tahira as she owned the look like a boss. Soon, Tahira will make her directorial debut with a film starring Madhuri Dixit.